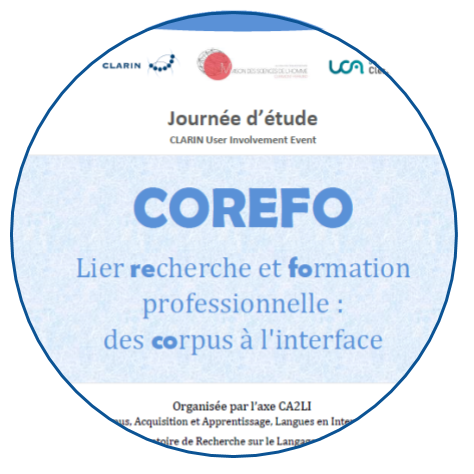 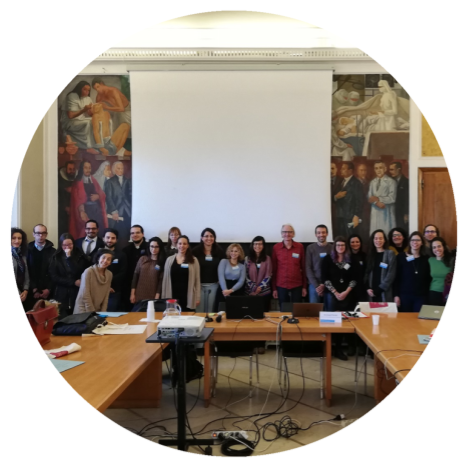 Blog post by Réka Dodé (HUN-CLARIN) about the workshop on "Use of Corpora, Language Technology Tools and Data Driven Methods in Human Sciences" that took place in Debrecen, Hungria. 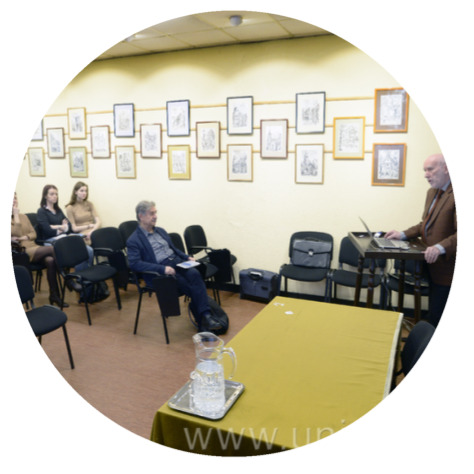 During AISV 2019, the CLARIN tutorial “Creating, Managing and Analysing Speech Databases using BAS Services and Emu” by Christoph Draxler and Florian Schiel aimed to present and discuss a number of resources available on the BAS web services page for researchers who work with empirical speech data. 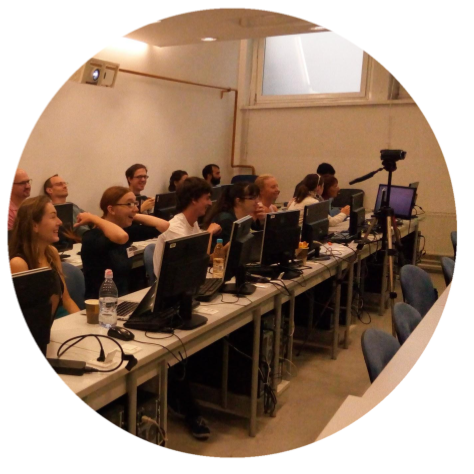 A blog post about the 3rd edition of the Translation Technologies Summer School, jointly organised by the Department of Translation at the Faculty of Arts, University of Ljubljana, and the Slovenian Language Technologies Society, written by Jure Škerl. 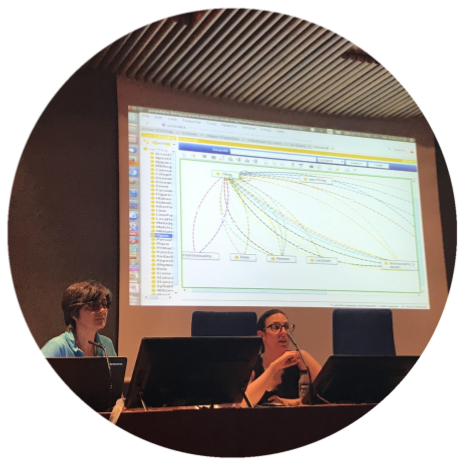 A summary of the Digital Humanities Madrid Summer School 2017 entitled "Semantic Technologies and Linguistic Tools for Digital Humanities".